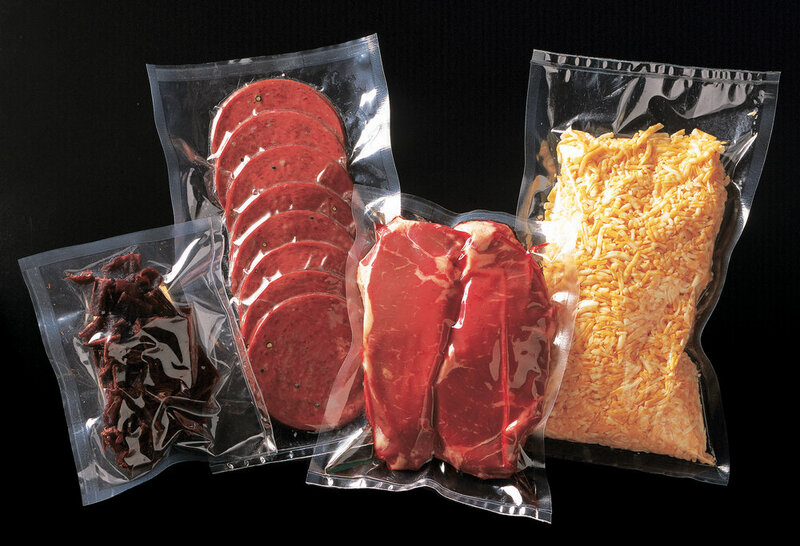 5mil Vacuum Bags — Sealer Sales, Inc.
Our 5 Mil vacuum pouches come in many different sizes to fit your vacuum sealing needs. Our poly/nylon vacuum bags deliver reliability while featuring exceptional optical qualities like clarity and high glass. The bags are BPA-free and FDA approved for direct contact with food. Our heavy duty 5 Mil vacuum pouches are puncture and abrasion resistance making them ideal for meats w/ bones.